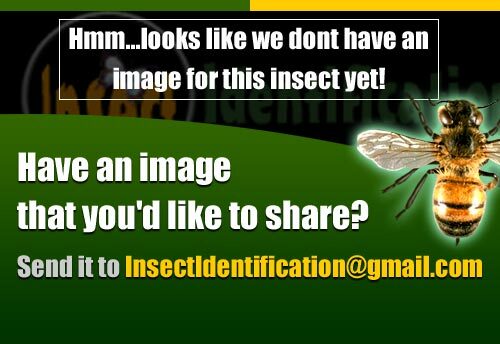 This insect group provides part of the Song of Summer and is instantly recognized by their audible footprint. 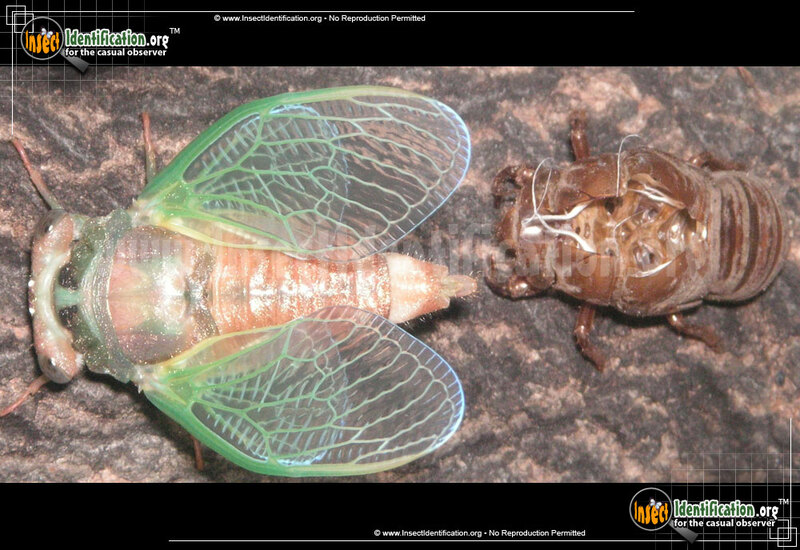 There are a total of 13 Cicadas, Planthoppers, & Similar in the Insect Identification database. Entries are listed below in alphabetical order (A-to-Z).